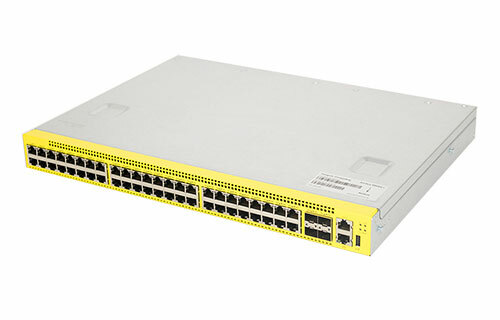 Arctica® network switches by Penguin Computing provide a family of economical, full-featured, managed switching options. 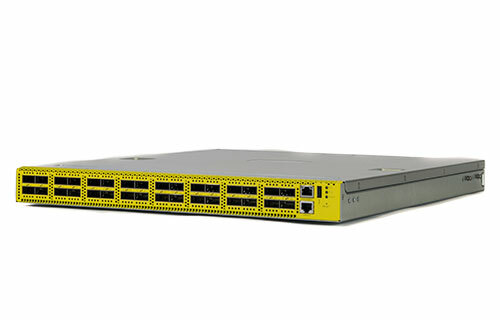 Common networking features include Layer 2 and Layer 3 support, open standards compliance*. Canonical Ubuntu with Broadcom ICOS: delivers a foundational, Linux operating system with the full Layer-2 and Layer-3 feature set of the Broadcom data plane. 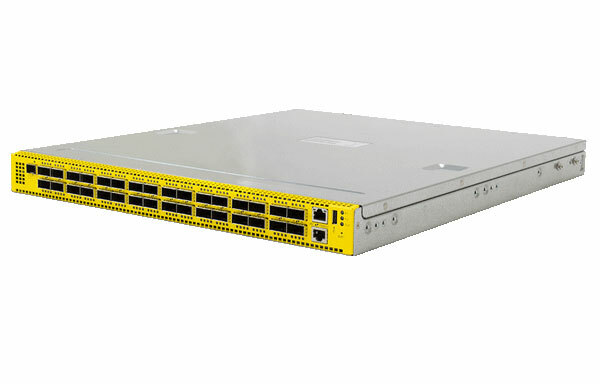 Cumulus Linux: enables native Linux networking with network-optimized kernel and support for Layer-2, Layer-3, and overlay architectures. 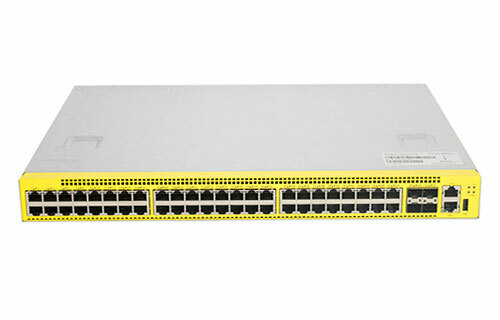 Arctica network switches are white box switches, providing flexibility and customization opportunities. 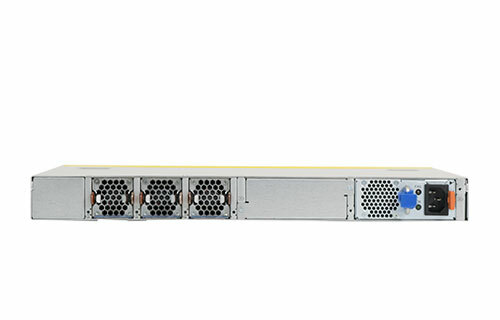 Penguin Computing, a subsidiary of SMART Global Holdings, Inc., specializes in innovative Linux infrastructure, including Open Compute Project (OCP) and Electronic Industries Alliance (EIA)-based high-performance computing (HPC) on-premise and in the cloud, artificial intelligence (AI), software-defined storage (SDS), and networking technologies, coupled with professional and managed services including sys-admin-as-a-service, storage-as-a-service, and hosting, as well as highly rated customer support.